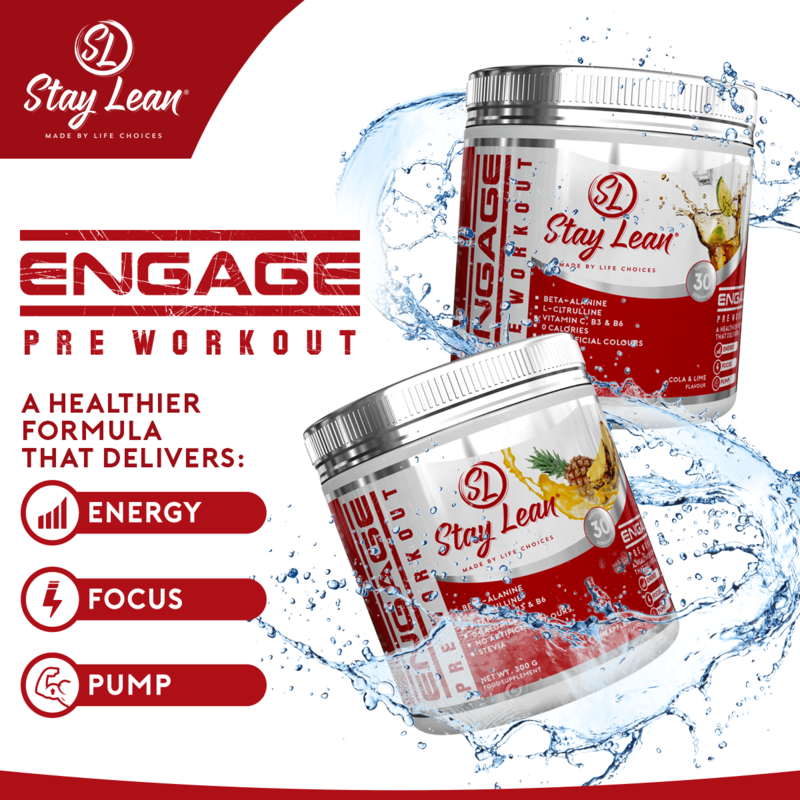 A Healthier Formula That Delivers: Energy, Focus And Pump. CORDYCEPS SINENSIS – a mushroom extract shown to fight fatigue and has shown to improve VO2 max to boost exercise performance. 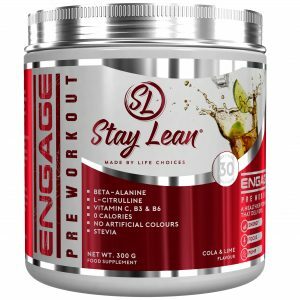 BETAINE in combination with PEPSIN – aids digestion and stomach acid, enhances protein synthesis and liver function. THEACRINE as TeaCrine™ similar to caffeine stimulates and energises but at lower dosages, improves mental clarity. To be taken 15 – 20 minutes prior to training. Mix one (10g) scoop with 200 – 300ml of water. 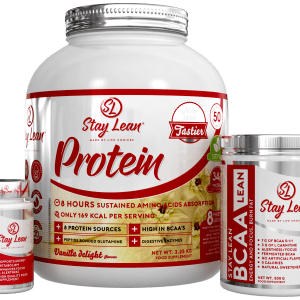 Do not exceed more than one serving in any 24 hour period. Please consult your doctor prior to use if you have a medical condition. Not recommended for pregnant and lactating women. Not recommended for children under 18. Do not exceed the recommended daily dose. This product should not replace a varied, balanced diet and healthy lifestyle. 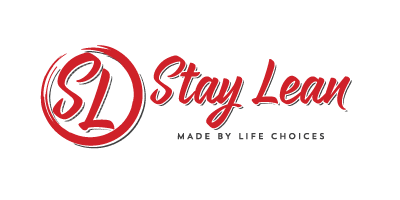 Tolerance to lactose is variable – please seek advice as to the role of lactase in the diet. 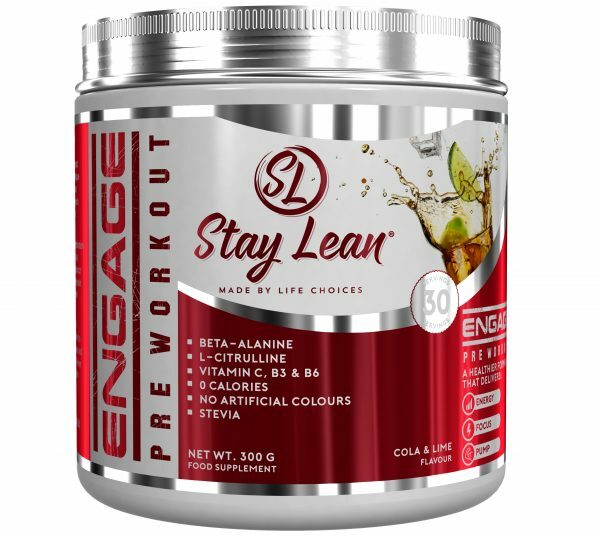 One of the best tasting pre workouts I’ve had. 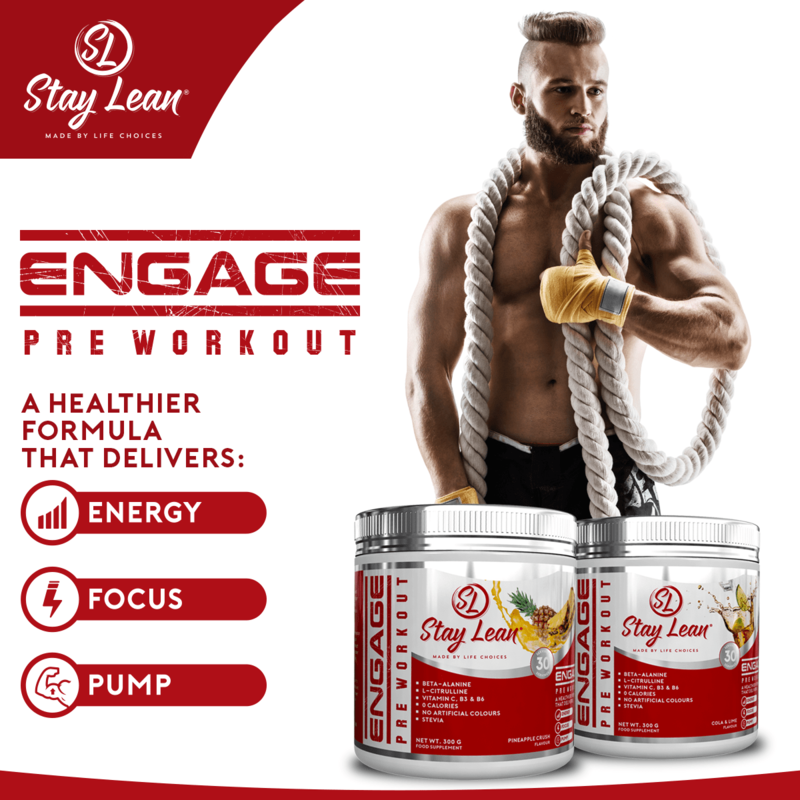 After a grueling day at work and need that extra push to get through intense workout, ENGAGE does the trick. 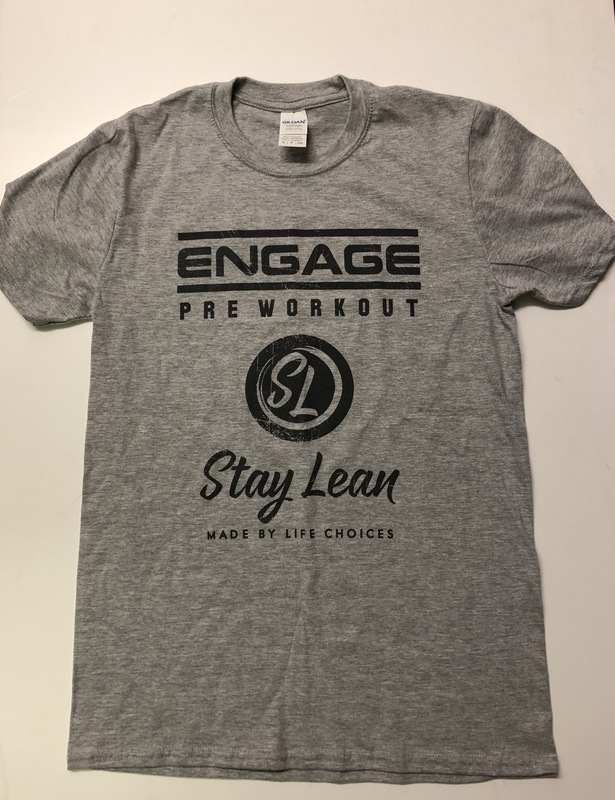 One other key component that is important, at least to me is avoiding that drop off after really pushing it through workouts and this hasn’t happened when this using this product. Have stocked up with both the flavours as this has become the favourite brand out there for me. LOVED EVERYTHING FROM TASTE TO FOCUS AND ENERGY. Engage, Yep that is what it does, no fuss at all. my first surprise was that I didn’t get the usual kick that you get with other products and I found that very enjoyable. my second surprise was that it works better than I anticipated. 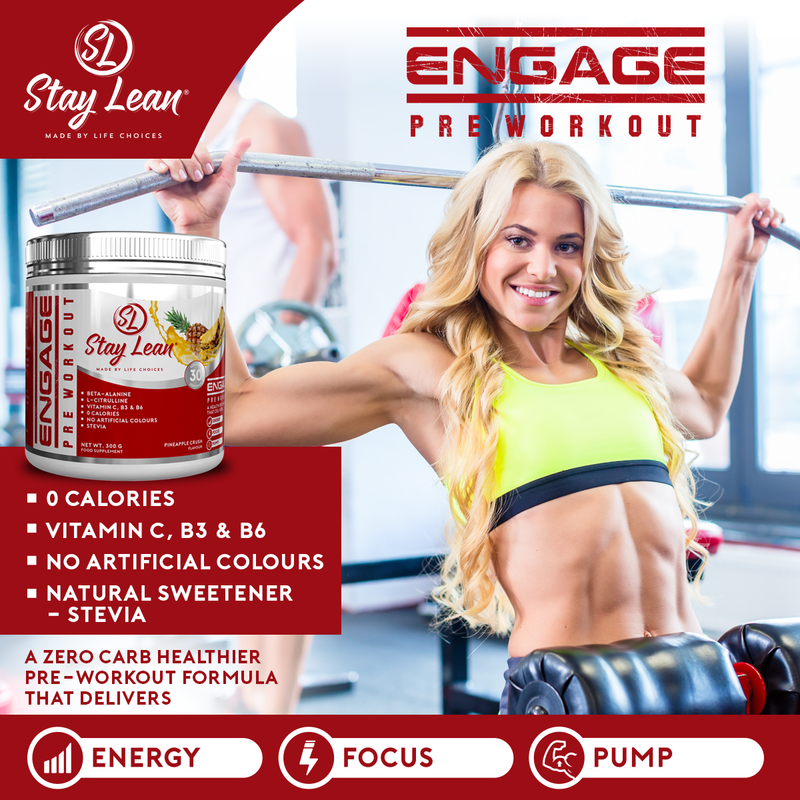 My normal sessions lasts somewhere between 2 and 3 hours and I normally get slightly deflated in the end but not with Engage, it works for the full session, and I have lately changed to a HIT and High weight programme so very happy about this product and can only recommend it to everyone that is looking for some better than normal Pre-workout, 5 stars and 5 thumbs up from me. Not the Strongest but absolutely the cleanest, no come down and I can still sleep at night. 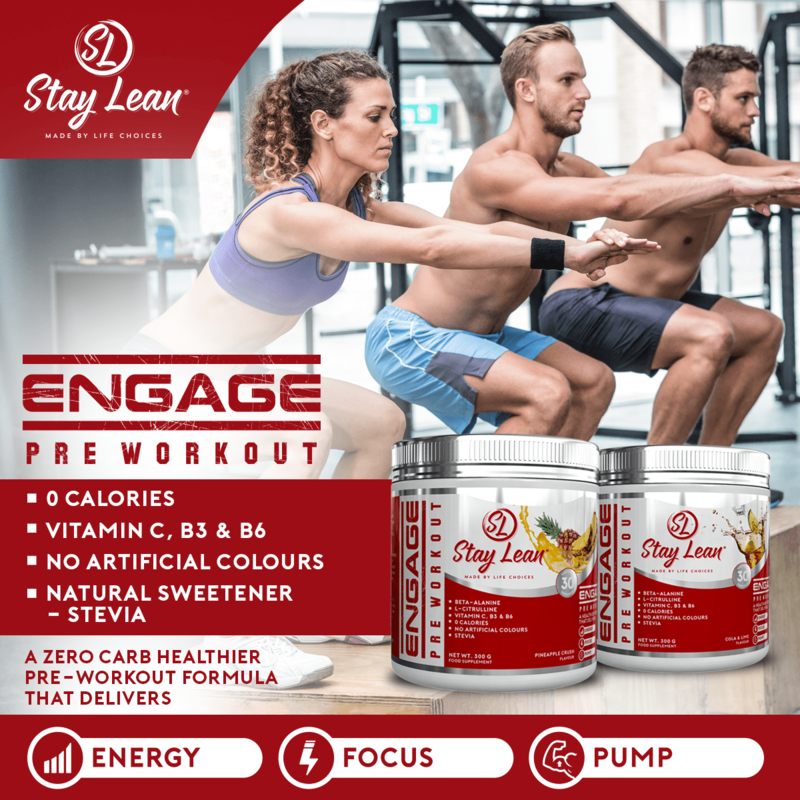 I’m not usually a fan of pre-workouts. I’ve recently been training, fasted at 4am so I feel like I need something to get me going. 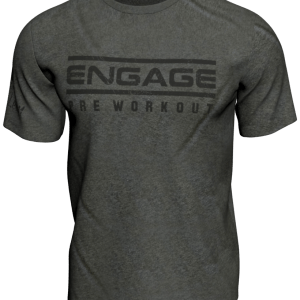 Well, Engage certainly does that. 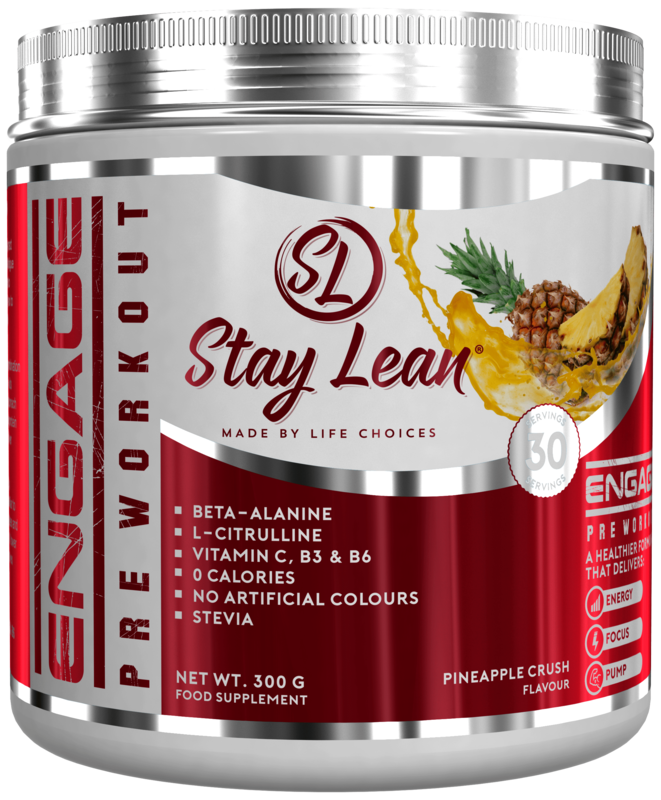 It mixes well, it tastes amazing (pineapple crush), and apart from a 5 minute beta alanine face tingle, I don’t feel like I’ve had a typical pre-workout. There’s no jitters, no ‘wired’ feeling, no upset stomach, no sweats, and no crash afterwards, so I’m good to go when I get to work. What it does give me is a good, clean workout, every time. 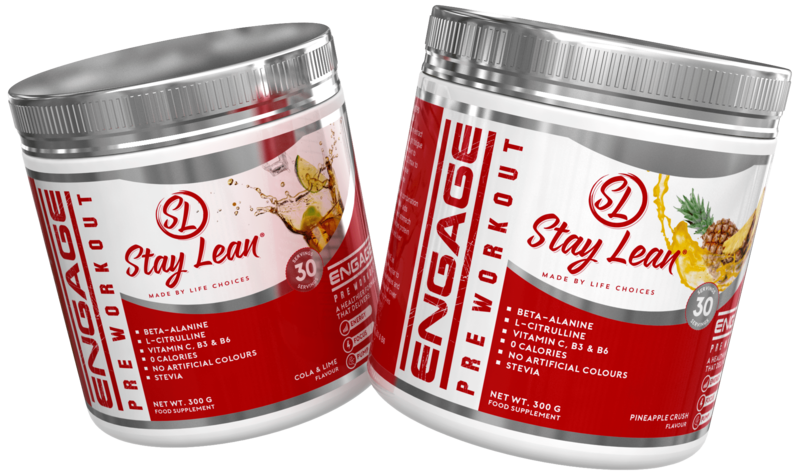 I feel naturally energised, I feel focused, and I’ve been able to push hard. I’ve been using it for two weeks, and so far I’ve been very impressed, and I’ll be stocking up for sure. 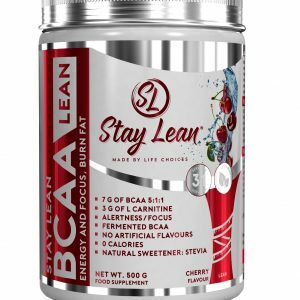 Well done Stay Lean, and keep up the good work.